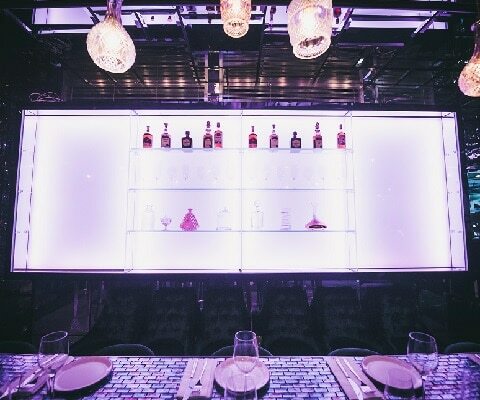 Opium London is the latest addition the Spanish company Grupo Costa Este portfolio, adding to their Marbella, Madrid and Barcelona locations. 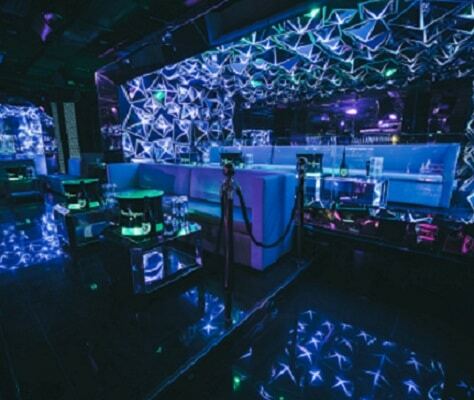 This stunning venue is a restaurant lounge and bar on one side and a state of the art club on the other. The two separate sides can be sold exclusively with separate bars, DJ booths, lighting, sound, food service and bathrooms, or as one large event space for up to 550 guests. Perfect for seated dinners for up to 200 and standing receptions for up to 550 guests, private dining spaces and menus to match are also available. In-house AV includes podiums, DJ booths, LED wall screens, LED TV screens, projector screens, mics and state of the art sound and club lighting. 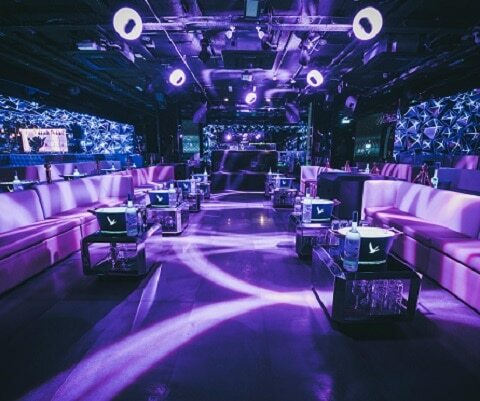 All in all Opium London is a beautiful, colourful, contemporary new venue, available for conferences, meetings, launches, Christmas parties, bat and bar mitzvahs and anything in between.